Android Authority is running another Sunday smartphone giveaway. 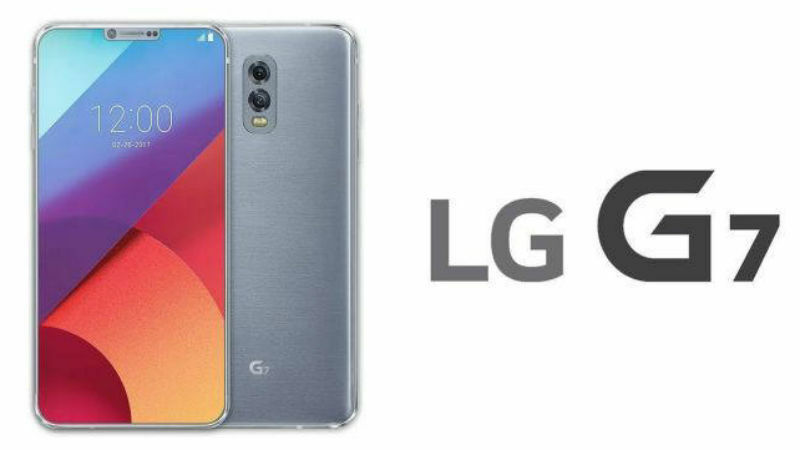 To enter in their latest LG G7 ThinQ Smartphone Giveaway grab your free entries by following few simple steps listed down below! Winner will be contacted by email. Winner has to reply back within 7 days of notification to claim the prize. The G7 will sport a dual-lens camera. G7 will feature a regular 16-megapixel lens and a secondary wide-angle 16-MP camera. It’ll be a 6.1-inch LCD panel (as opposed to OLED technology which the V30 uses), and a Super Bright Display feature has the phone maker promising a bright, vibrant display. The display will feature multiple display modes for tweaking the color to your liking, and the display should consume 30 percent less power than the LG G6. There’s a modest change to the aspect ratio at 19:9 for the G7, and the new phone will offer QHD+ resolution of 3120 x 1440.